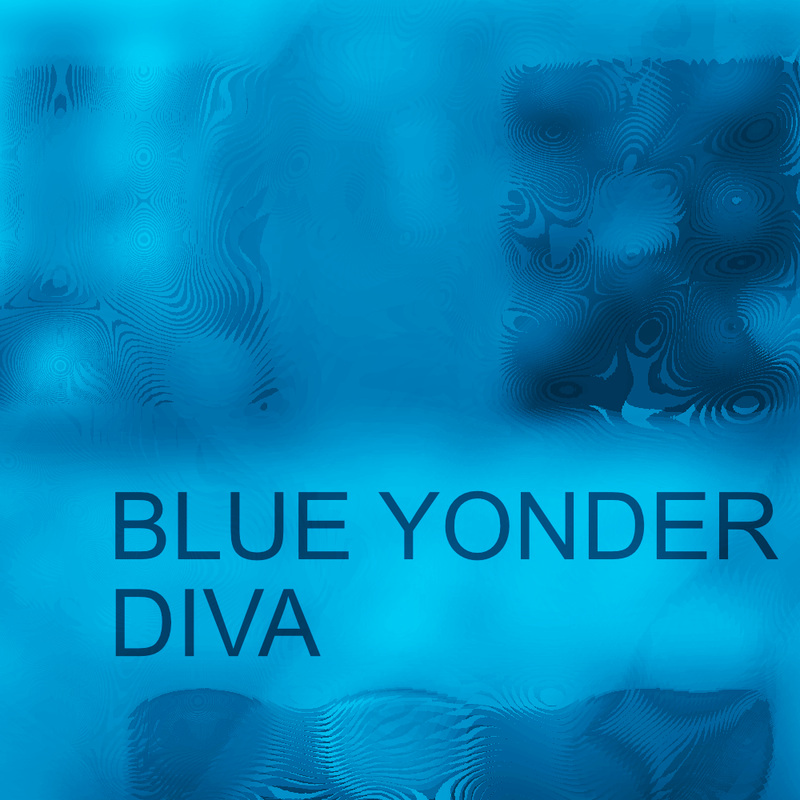 Blue Yonder for Diva by Homegrown Sounds is Soundware (e.g. samples or presets that load into other products). 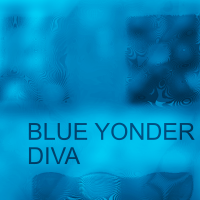 Blue Yonder is a collection of 85 presets for u-he Diva. The sounds are mostly pads with a few keys and arps. 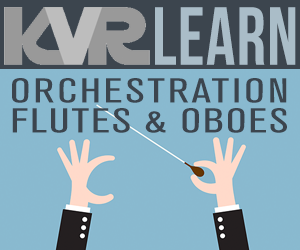 They are full of motion and every preset makes use of the Modulation Wheel and Aftertouch for added expression.